Acute appendicitis is one of the most common emergency conditions affecting the abdomen. The appendix is a finger like pouch of the large bowel on the right side of the abdomen that does not serve any significant function. Appendicitis (inflammation of the appendix) occurs typically when the hollow base of the appendix becomes blocked leading to the inflammation. This can lead to perforation of the appendix with pus and bowel content released in the abdomen leading to widespread infection (sepsis) which can be life threatening if not treated early enough. Acute appendicitis typically presents with some vague pain in the middle of the tummy which then moves to the right side and is worse with movement. It can be associated with a feeling of sickness and/or vomiting, temperature and sometimes loose stools. Four out of 10 people do not have these typical symptoms. Acute appendicitis can affect any age but is more common between the ages of 10 and late 40s. A combination of history, examination and blood tests are used to determine the diagnosis. Some additional tests may be needed to rule out other causes causing similar symptoms including urine and pregnancy test in women. If symptoms are not typical then an USS or a CT scan may be needed to confirm the diagnosis or exclude other conditions. In cases were the diagnosis is still uncertain having a look inside the abdomen while you are asleep with a general anaesthetic (diagnostic laparoscopy) may be the best way to confirm whether the appendix is inflamed and potentially remove it at the same time. The treatment for acute appendicitis is laparoscopic appendicectomy. In cases where the presentation has been delayed and the body has sealed up the appendix forming a mass, antibiotics may be used to settle your symptoms as an operation has a higher risk of damage to the affected bowel. 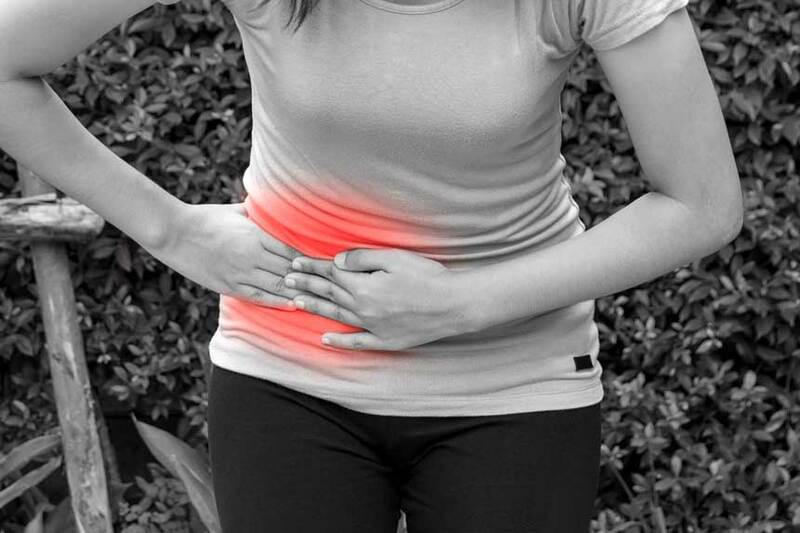 Once the emergency period has settled and after a few weeks have passed, if pain persists planned laparoscopic appendicectomy can then be undertaken to remove the appendix.